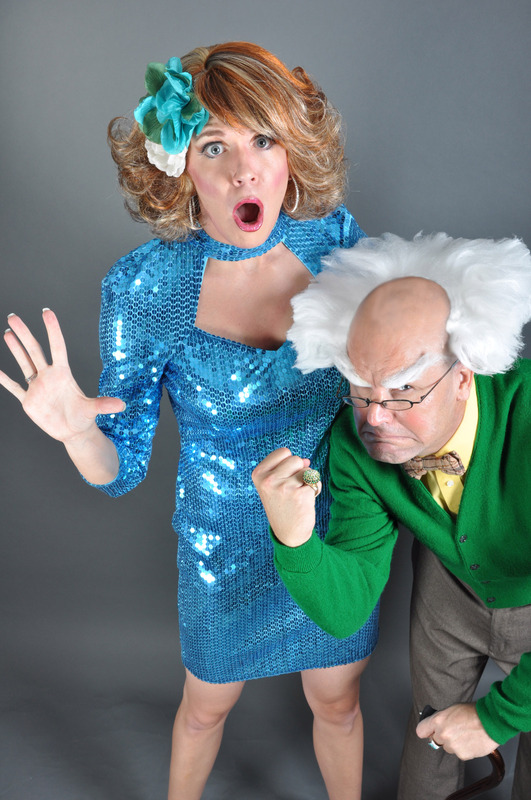 Douglas and I proudly announce that next year, for the 2012 Orlando Fringe Theater Festival, our company will be offering what we call the Sassy Sponsorship Fund. This award will be an applied-for sponsorship of $1,000, available to any first-time submitter to the Orlando Fringe Festival who is submitting an original work. The Sassy Sponsorship Fund can be used by the producer in any way he or she chooses in regards to mounting their first Orlando Fringe production. The recipient will be chosen by additional criteria posted now on our website at www.WayburnSassy.com. That’s called being good Fringe citizens, I guess, and it should help out some future Fringers who need the money for their production. Thanks, Dewey and Douglas, and best wishes on your travels as you take Wayburn and Didi out into the world. This entry was posted in Fringe festivals, Orlando theater, Theater festivals and tagged dewey chaffee, Didi Panache, Douglas McGeoch, Festival, Fringe, Fringe theatre, Scholarship, Theatre, wayburn sassy. Bookmark the permalink.